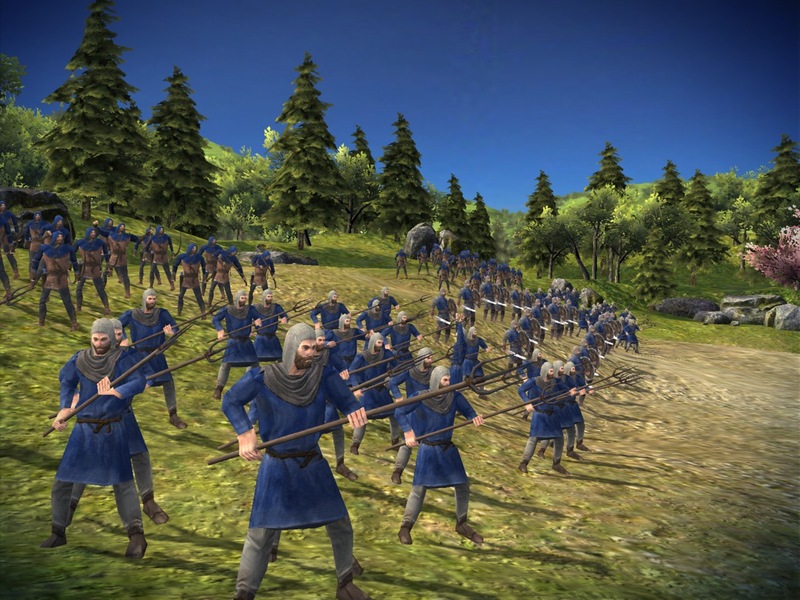 Total War Battles: Kingdom brought to us by SEGA packs so many choices and customization into the usual strategy game pattern of farming for resources and improving your combat units. Sure, players will build barracks, blacksmiths, stables, and so forth, as well as upgrade these units including land tile improvements for better results. But placing these is more than just the typical click-and-wait since there are so many options to consider. Productivity is affected by neighboring buildings, by terrain, by the quality of workers, and by seasons, so each minor choice actually matters in the game. Once your city is functioning, you’ll be able to raise medieval troops and send them into battle. Each unit has a specialty and a weakness. All of these units can also become stronger by spending earned XP on upgrades. 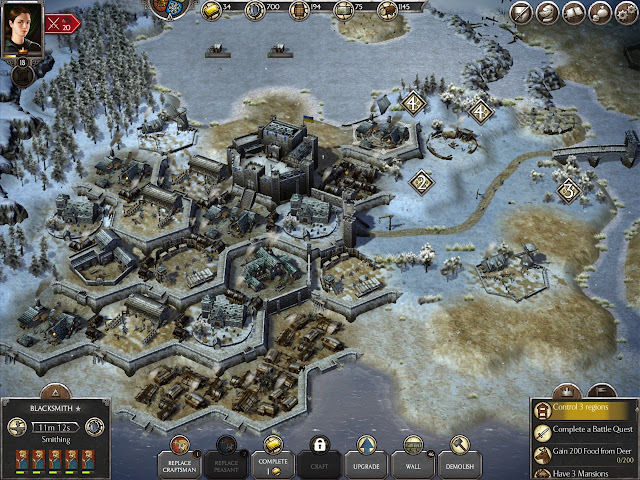 Again, players can choose from a variety of upgrades and customize their units for their particular combat style. Injured units require time or gold to heal, and then they’re ready to fight another day. 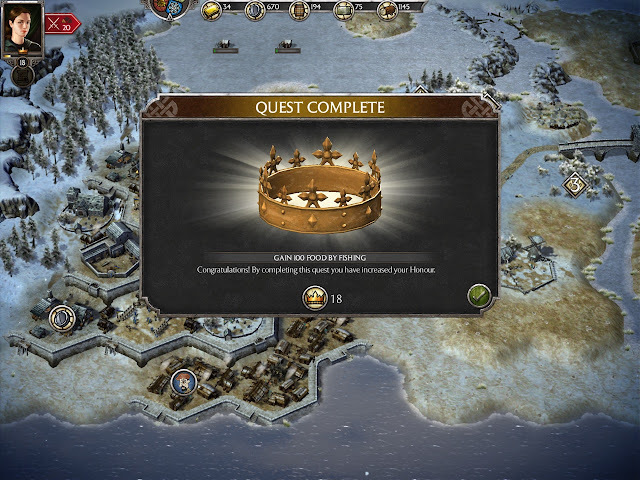 Total War Battles: Kingdom allows players to fight one-off combat encounters in Missions, follow a storyline, or duel against other players. There’s a range of difficulty levels, again allowing players to customize their experience and decide between a tense, challenging combat or a quicker and easier battle. 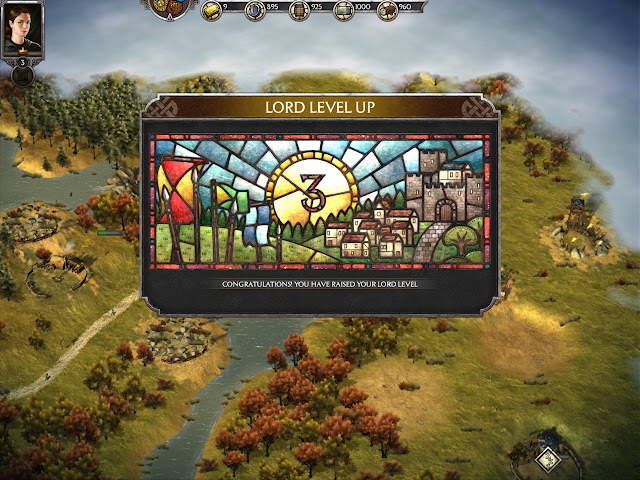 Graphics include stylized stained-glass icons, for that medieval lord aesthetic, and surprisingly detailed battle animations. The pre-battle and post-battle cut-scenes can drag a bit, but one victory dance from my two remaining swordsmen, after a very narrow win, was so hilarious it made all the animations worthwhile. 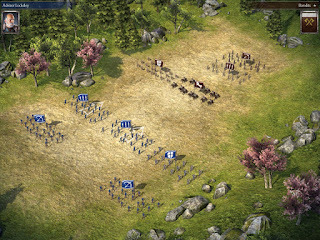 Throughout the game, players can zoom in for a closer look at the land tile improvements or battling troops with ease. Total War Battles: Kingdom isn’t quite as robust as a Total War computer title, but it offers a complex and responsive game world for strategy gamers or medieval history fans to enjoy on mobile.